Are you already Bored by our listing? Well, you better not be since we are just getting started. Another milestone, We have listed 5 exchanges this month and we are not stopping at all. 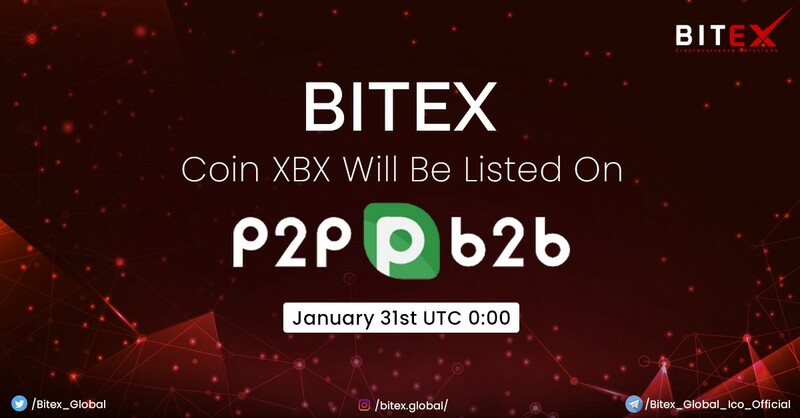 Next month we have a very interesting month for Bitex.